For each of the 12 days of Christmas we have asked Apollo staff and contributors to select the artistic highlights that they are most eagerly anticipating in 2014. The Muse Room will return with its regular daily blogs on 7 January 2014. From all of us at Apollo, happy new year! The Liang Yi Museum opens in Hong Kong in February. I visited this sparkling new venue earlier this month. It will provide an exciting context for Chinese furniture and exquisite Art Deco jewelled accessories, and its location in the heart of Hong Kong’s commercial art district will bring museum quality exhibits to a wider audience. In December, the Victoria and Albert Museum in London will reopen its Europe 1600–1800 galleries. These new galleries, which will showcase masterpieces from the V&A’s collection of decorative arts, will provide the opportunity to access new research and encourage greater engagement with an exciting period of European civilisation. The reopening marks the completion of restoration work to the entire front wing of the museum. Going for Gold: Craftsmanship and Collecting of Gold Boxes is a carefully edited, beautifully illustrated, compendium of papers given at a high profile international conference held at the V&A and the Wallace Collection in 2010. It includes important new discoveries about the manufacture and marketing of these precious boxes and will be essential reading for experts and collectors. The 17 essays provide an exciting introduction to this wide-ranging and fascinating class of object. The book will be launched in March 2014. Scholarly and beautiful produced, the new publication Medieval Ivory Carvings 1200–1550 is among the very best that the V&A will offer in 2014. The museum’s collection of ivory carvings from the period is one of the most important in the world. This is the first catalogue of the material to be published since 1929, and contains 289 entries that discuss in detail many of the most celebrated ivories of the Middle Ages. The Liang Yi Museum opens in February 2014. 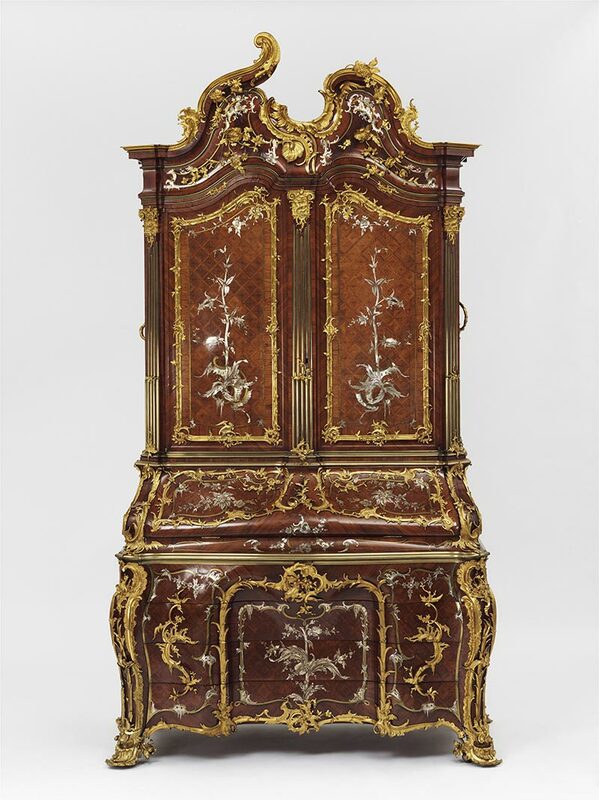 The Europe 1600–1800 galleries reopen at the Victoria and Albert Museum in December 2014. 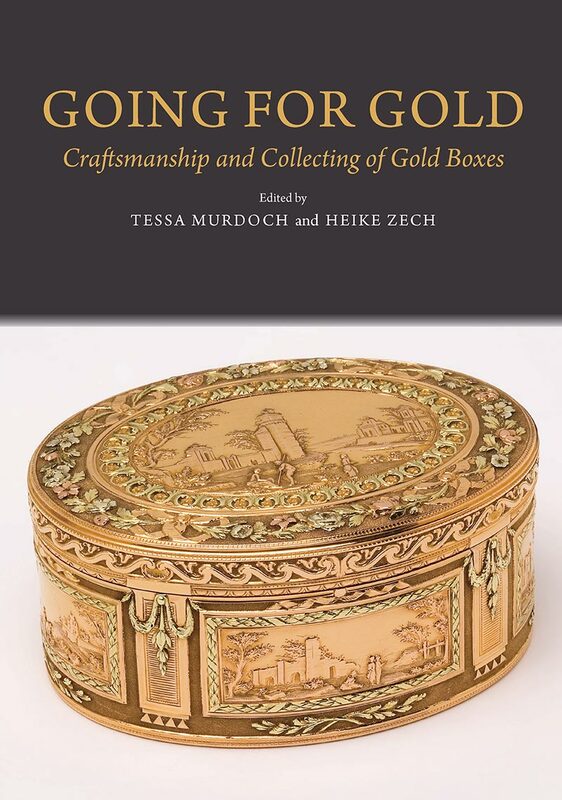 Going for Gold: Craftmanship and Collecting of Gold Boxes, Tessa Murdoch and Heike Zech (eds. ), Victoria and Albert Museum, Sussex Academic Press. Medieval Ivory Carvings 1200–1550 follows the volume Medieval Ivory Carvings: Early Christian to Romanesque, published in 2010. Together they feature over 400 pieces of ivory art.